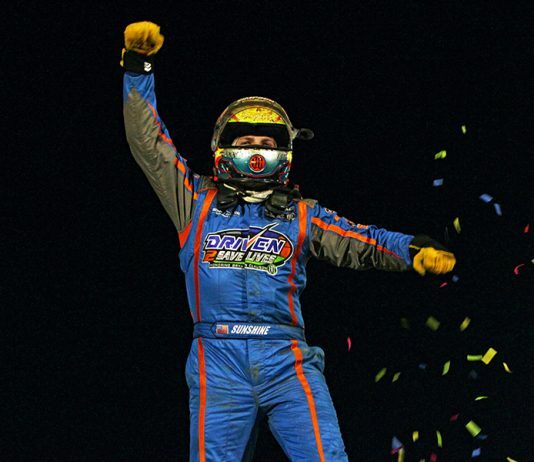 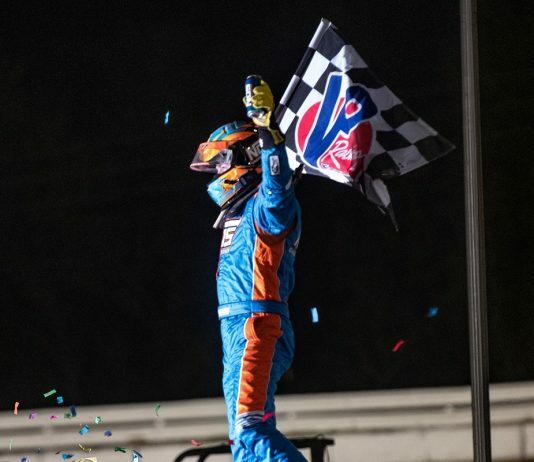 Tyler Courtney kicked off the running of the Kokomo Grand Prix for the USAC NOS Energy Drink Midget National Championship with a dominant victory Friday at Kokomo Speedway. 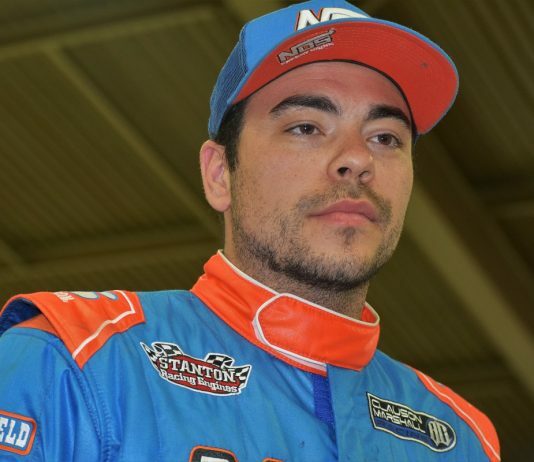 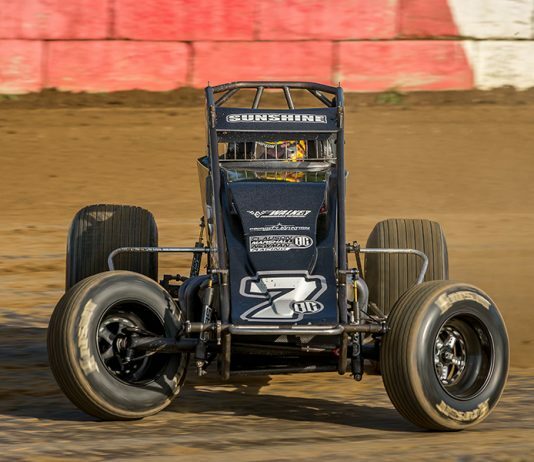 Tyler Courtney arrives at this weekend's Kokomo Grand Prix ahead of the curve in terms of points and recent success at the quarter-mile Kokomo Speedway dirt oval. 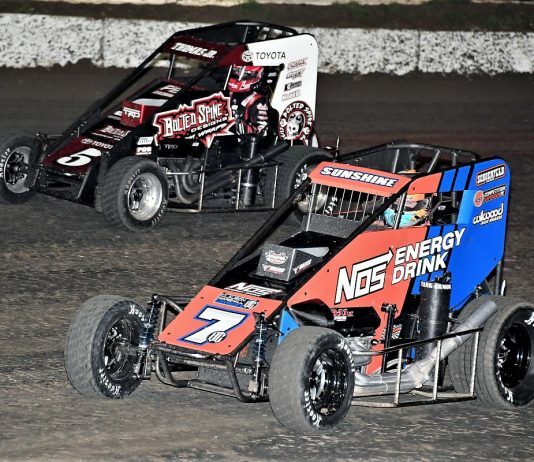 The sixth-mile Southern Illinois Center bullring has often been a place where frustrations have boiled over, and Saturday night the strife between Tyler Courtney and Justin Grant hit fever pitch. 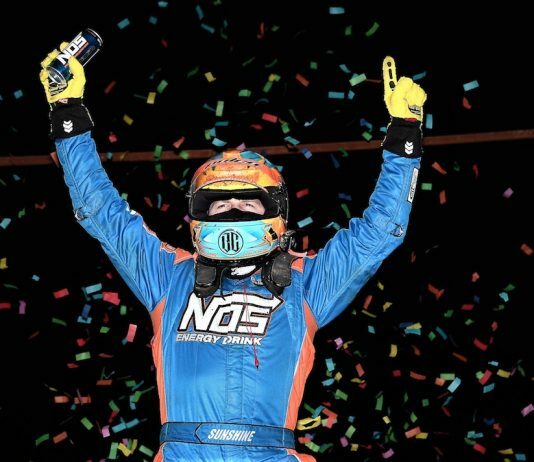 No driver in the history of the NOS Energy Drink USAC National Midget Series has ever won three points races in a row to start a season. 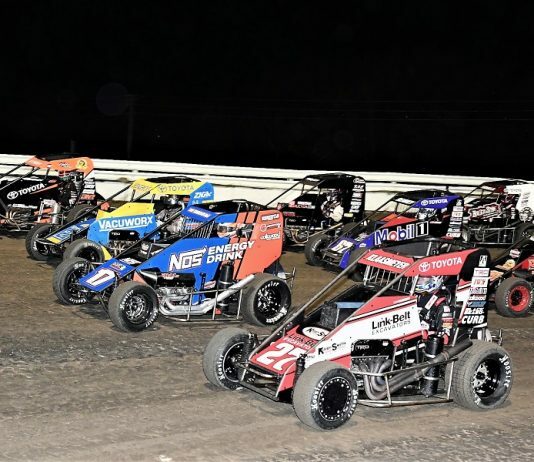 Check out photos from Saturday's NOS Energy Drink USAC National Midget Series race at Bubba Raceway Park, won by Tyler Courtney of Clauson-Marshall Racing! 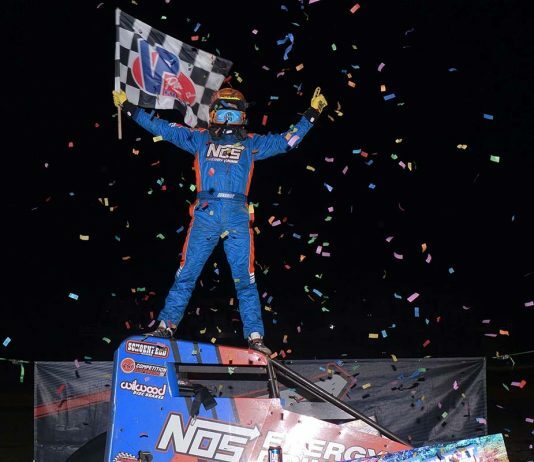 Check out photos from Friday night's NOS Energy Drink USAC National Midget Series feature at Bubba Raceway Park, won by Tyler Courtney! 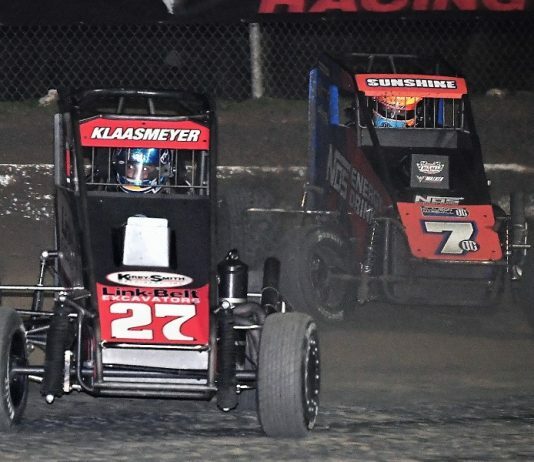 Tyler Courtney and Kevin Thomas Jr. resumed their back-and-forth battle for supremacy on the opening night of the NOS Energy Drink USAC National Midget Series season Friday at Bubba Raceway Park. 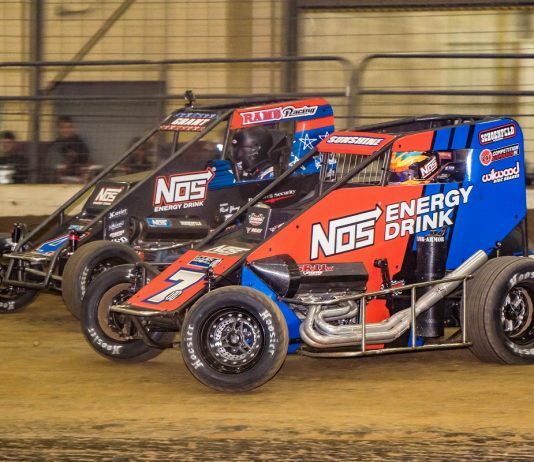 NOS Energy Drink continued expanding their support of grassroots racing on Monday night with the confirmation of a two-car midget program at Clauson-Marshall Racing for the upcoming USAC National Midget Series season.